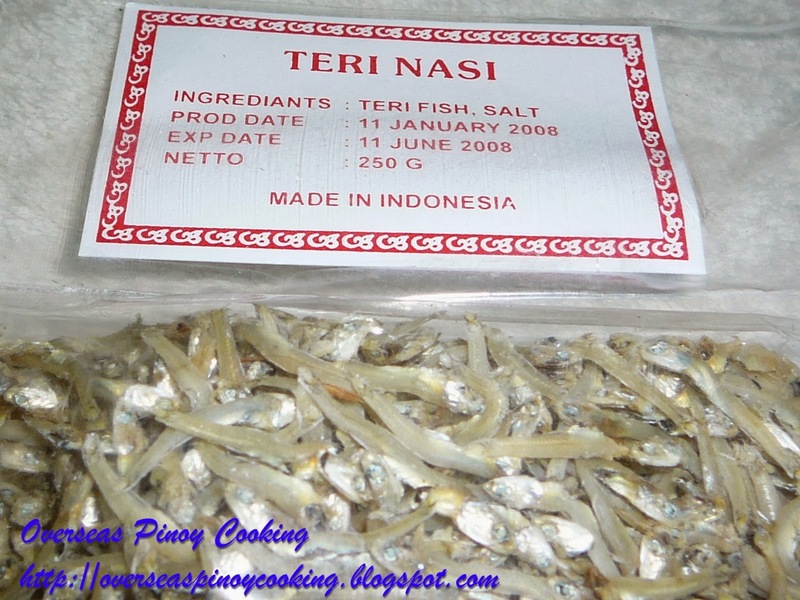 I was looking for something to cook for dinner in an Indonesian grocery store at our neighborhood when I chance upon this beautiful teri asin or dried silver fish or daing na dulong. The Indonesian usually fry them and use as garnishing on their fried rice, nasi goreng ikan asin or fried rice with dried fish. 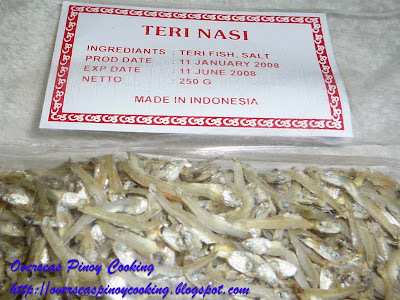 Don’t be mistaken it with the dried anchovies or daing na dilis or ikan bilis asin in Bahasa Indonesia. Ikan bilis is also used as garnishing on their fried rice or as a side dish for nasi lemak or coconut rice. 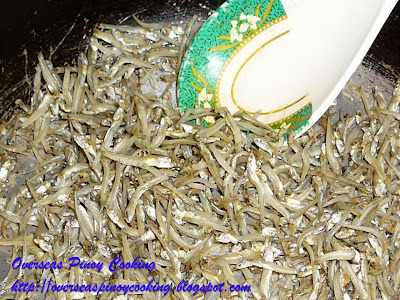 Dulong or ipon in Ilocano, up in the north when in season they are plentiful the fishermen use to sun dry their excess catch or make into bagoong. 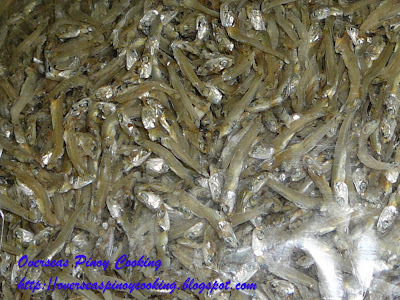 Daing na dulong are very rare in Metro Manila market though. 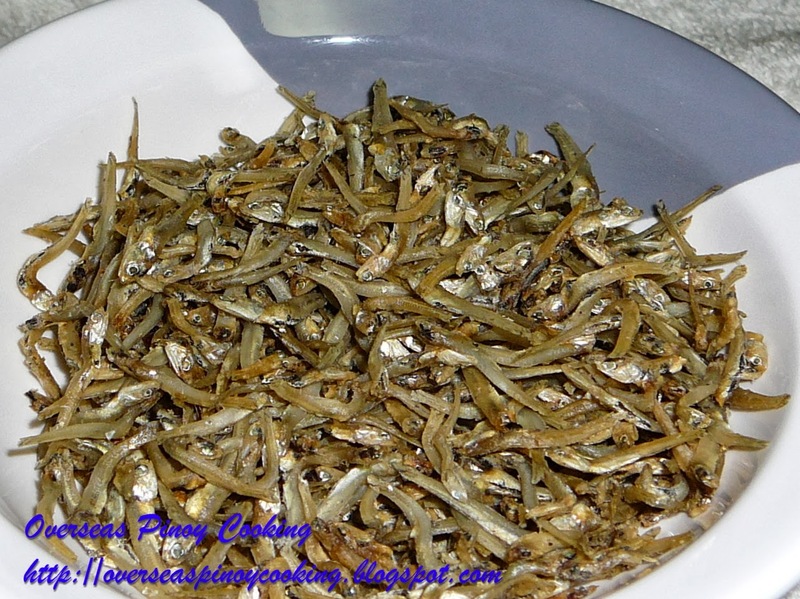 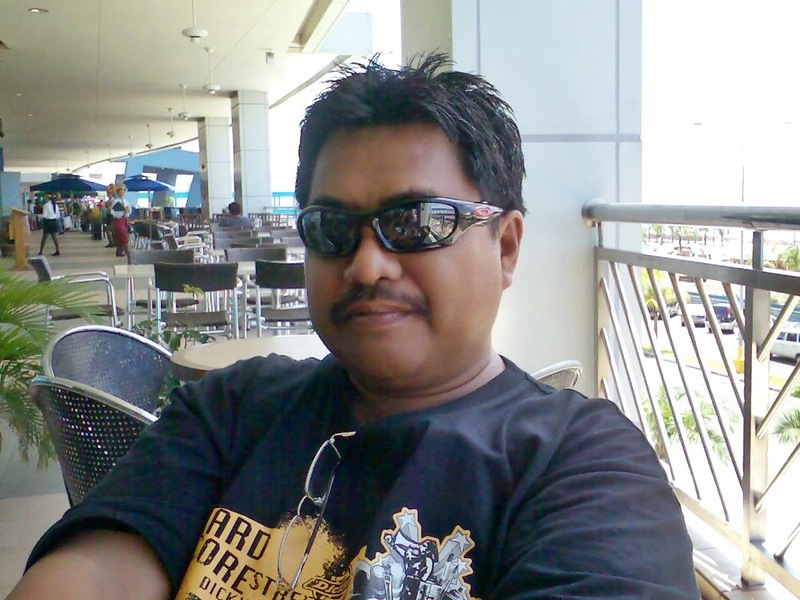 I would recommend them on your next trip to Ilocos, grab a kilo or two they are always available at Vigan market. Cooking is simple just lightly oil the skillet and toss them for a minute or two or until cook and crispy.